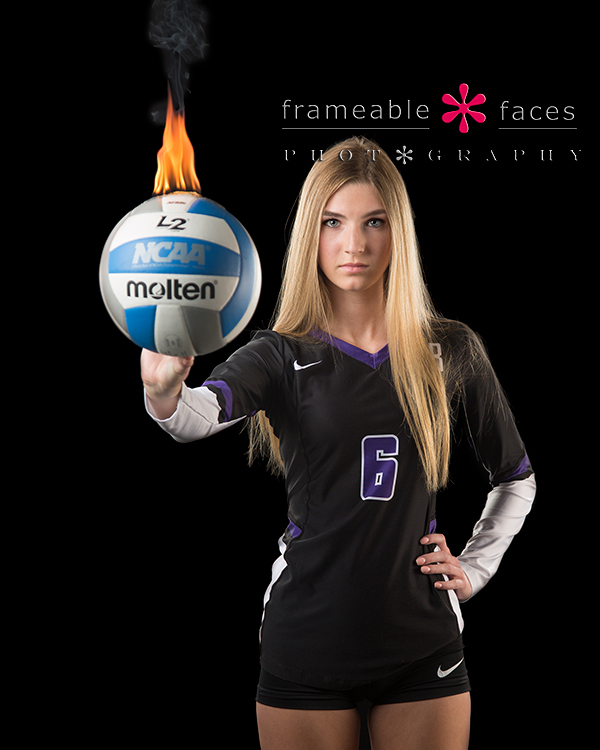 Move Over Kerri Walsh Jennings – Here Comes Kayla and She’s On Fire! Okay so maybe Kerri Walsh Jennings doesn’t have to “move over” per se…. After all she may be the greatest beach volleyball player of all time, but we don’t know Kerri Walsh Jennings personally and Kayla is a volleyball player we do know! 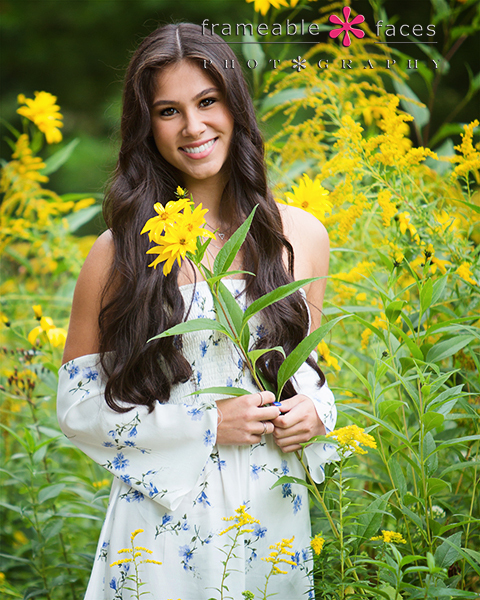 So with all due respect to Kerri, here comes Kayla and we are choosing to focus on her! 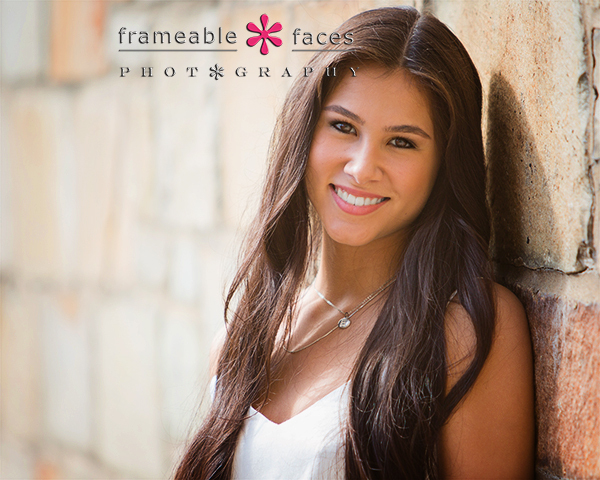 We spent a morning with her and her mom Dawn recently for senior pictures and it was a truly memorable experience! 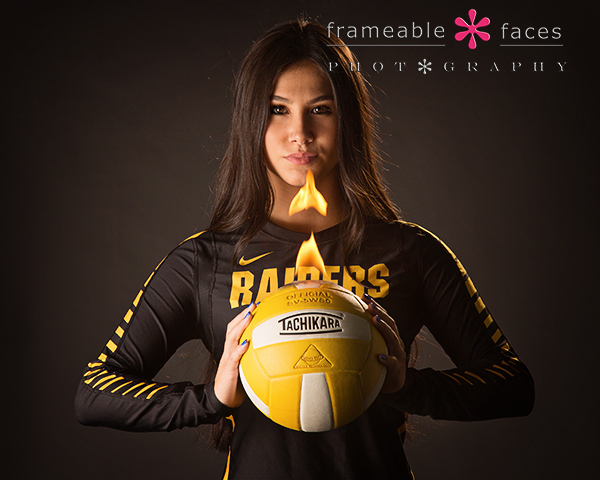 And yes, this girl was “on fire” – but we’ll get to that in a little bit… haha! With Kayla we had a game plan that included some studio work and some on location shooting in Birmingham. We started on location as we tend to do for morning sessions when the sun is lower in the sky, and the conditions were perfect! Let’s break for a little behind the scenes fun from the shoot shall we? Let’s switch it up from the usual and start with a replay from the live Periscope broadcast from Quarton Lake! 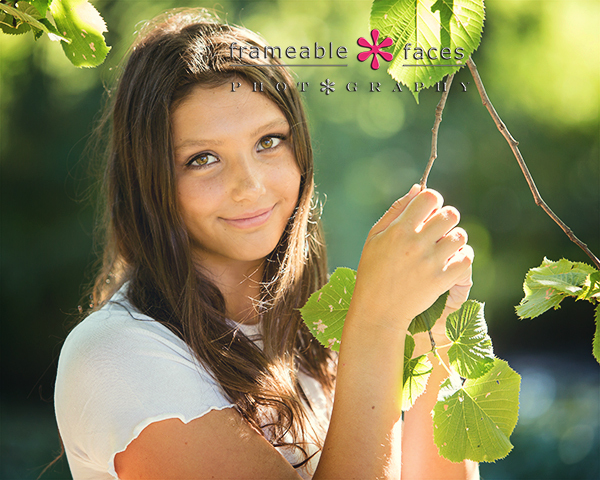 If you want to be a part of our live broadcasts by joining and chatting live follow us at @frameablefaces here, or just watch us on twitter here. How about that backlight on her hair? Gorgeous! Now here’s our looping Vine that sums up the day in 6 seconds…. 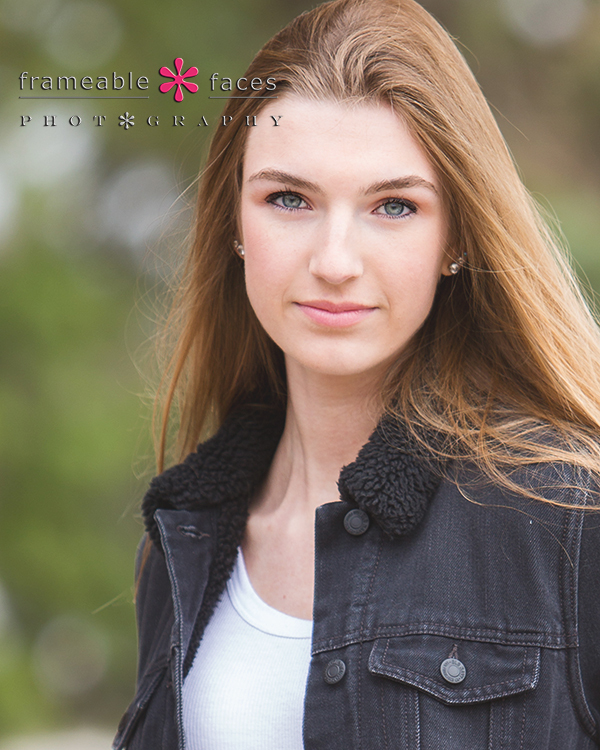 We focused mostly on the black background – love this one…. And as an added bonus we even did a little live video on Facebook! Now it’s time to get to the coup de grace! Remember when we said Kayla was “on fire”? Remember when we told Kerri Walsh Jennings to move over? This is the shot we were talking about…. 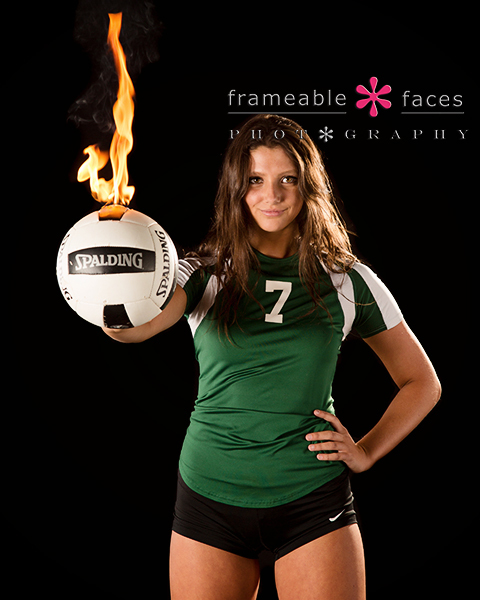 Kayla rocking the Falcon gear with a fiery volleyball! Love that! And there you have it! 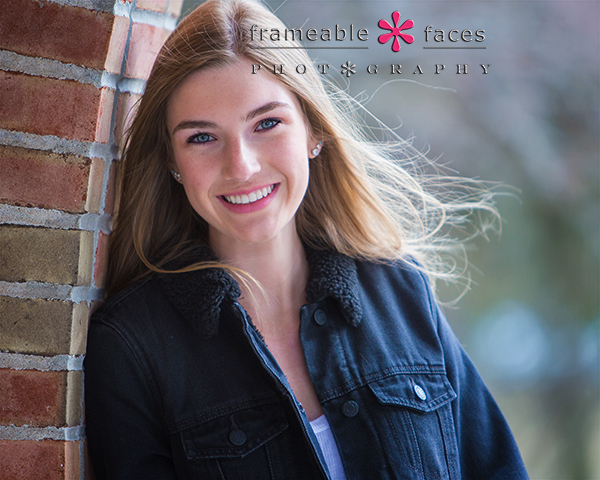 Kayla had a fabulous session and we hope you enjoyed the highlights of our morning with her!! !